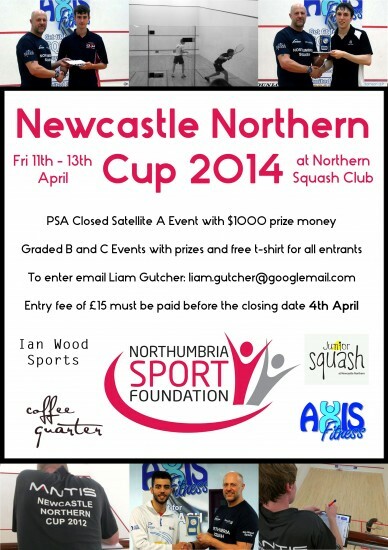 This event will be held at Northern Squash Club from 11th – 13th April 2014. 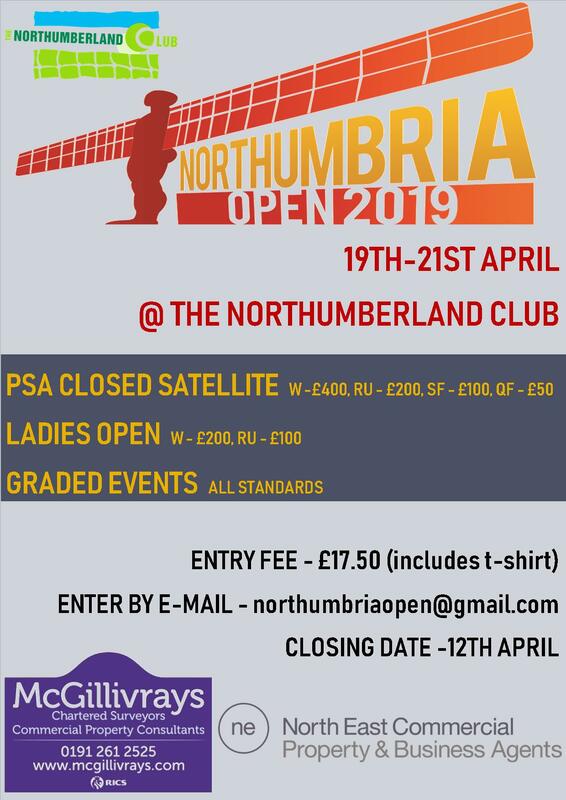 This is a PSA Closed Satellite Event, with a graded event running along side. 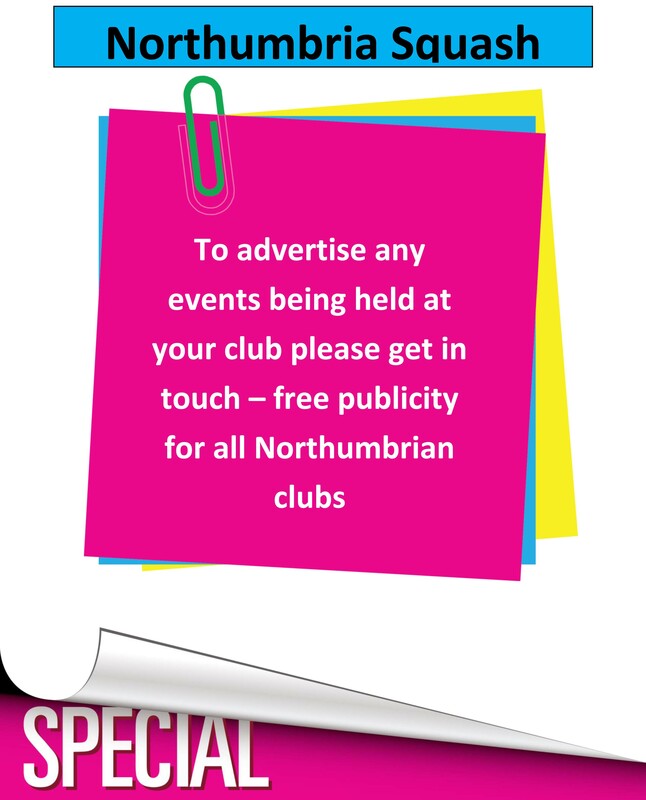 Please see the poster for full details.